This year marks the 70th anniversary of the Porsche Brand, as well as the launch of the all-new Porsche Cayenne. Porsche generally prefers evolutions in their designs rather than revolution, the prime example of this is the 911 sportscar. Now the all-new Cayenne has followed suit. Familiar at first glance, it is a completely new car. Then you spot the better looks, sharper lines, the stauncher pose and as a result is aggressive and sporty overall. It also comes with one of the best interiors available; combining an impressive infotainment system with a luxurious and contemporary feel. As far as performance goes, well, it should go without saying as it’s a Porsche! You can be assured it will set new benchmarks for SUVs. This is the result of the huge investment Porsche put into the new Cayenne; developing a new chassis, new engines, new suspension and transmission to make sure this car hits new heights. Come down to the showroom tomorrow as we mark Porsche’s milestone birthday and see the new Cayenne for yourself. Until then check out the cool cars & great deals below. 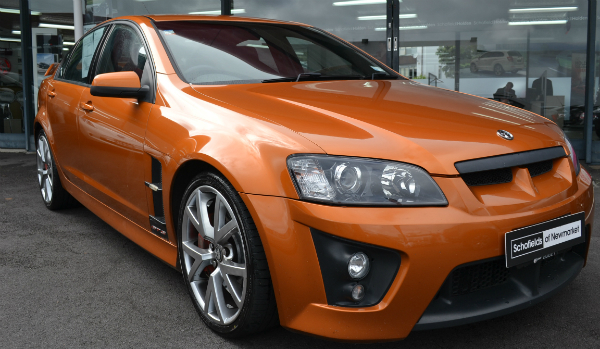 From $147,800 + on road costs & optional extras. 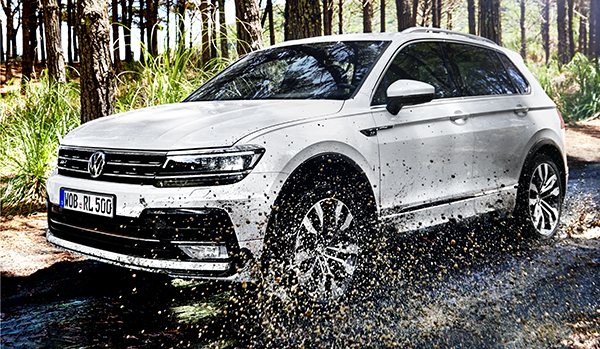 Five doors that are open to any adventure. With a dynamic design and efficient turbocharged engines, outstanding digital connectivity that brings the whole world into the cockpit, versatility, quality and cutting-edge assistance systems, offering both driver and passengers extraordinary comfort. 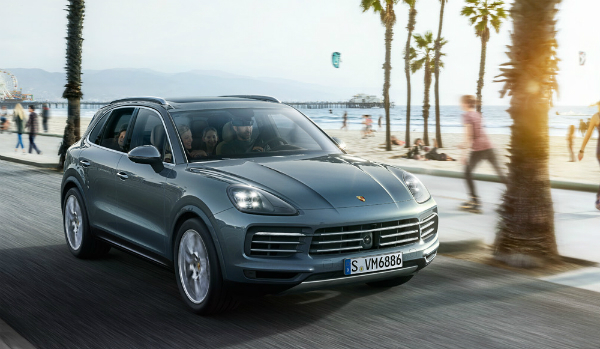 The new Cayenne is more powerful, more dynamic and more efficient than ever before thanks to the new generation of engines to choose from. 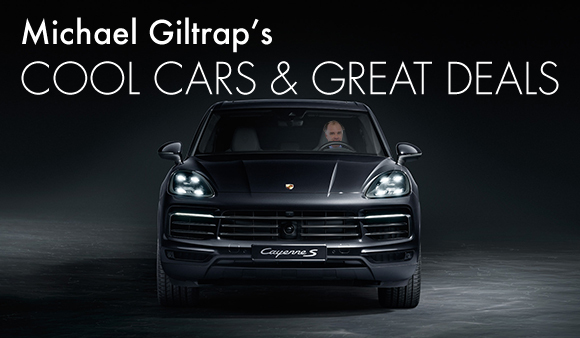 Make sure you come down to Giltrap Porsche this Saturday to see one for yourself. This F-PACE would have to be one of best looking SUVs available. 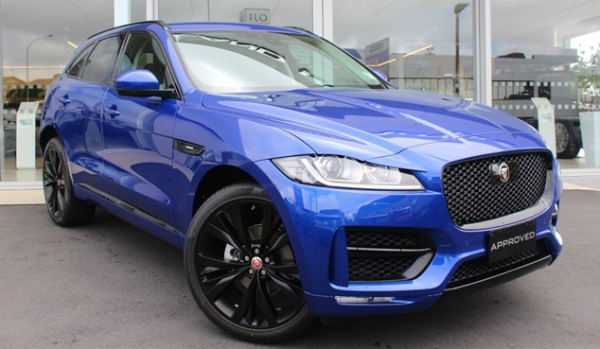 The stunning Caesium Blue exterior with it's 22-inch black alloys complemented with the black and oyster contrast interior will make heads turn wherever you go. If you want to turn heads around town or up the mountain come in and see this new Discovery HSE. The contrast between the Fuji White and the black contrast roof, body details and alloys are a perfect combination for a style conscious owner. Offer expires 30th of June 2018. 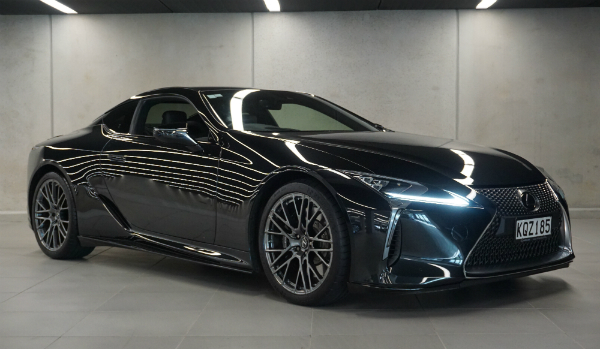 Registered in December 2017, only travelled 5,000km, this car is well optioned with Air Suspension, Bowers & Wilkins' amazing premium sound system with 1400W output and 15 separate high end speakers, and many more. This opportunity is not to be missed. 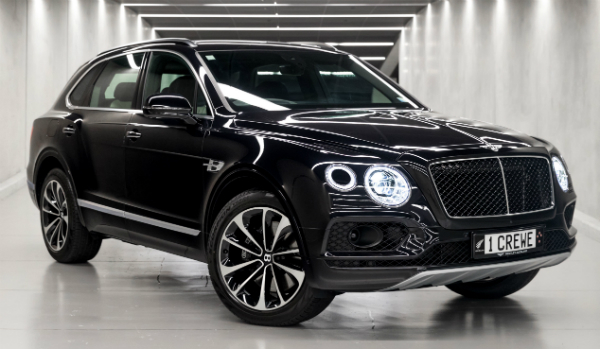 Our latest addition to the Bentayga Range, the 4.0 V8 petrol, 0-100 km/h 4.5 Seconds, 404 Kilowatt Engine. Bespoke order now for year end delivery. (or Jan 2019 registration). 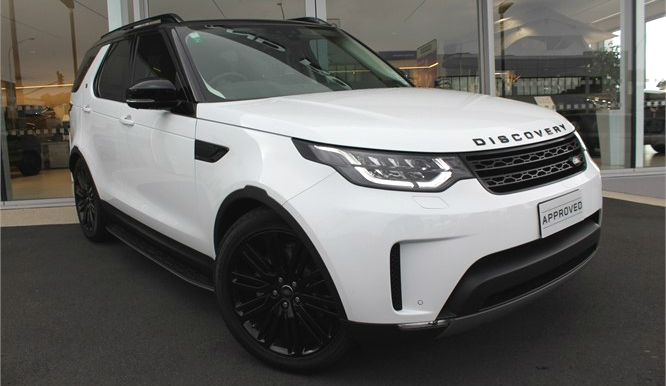 Options include Full LED Matrix headlamps, Panoramic sunroof, 8" touch-screen infotainment & navigation, 10 Speaker audio system, reverse camera and 20" Alloy Wheels. *1/3rd deposit, 1/3rd in June 2019 and 1/3rd in June 2020 at a rate of 2.5% interest. For more information please contact Ben. 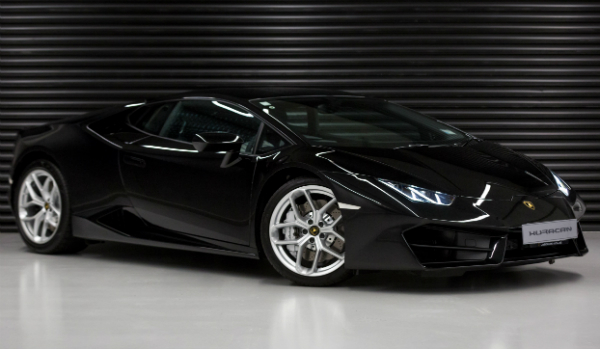 This Lamborghini Huracan is a drivers dream. With form fitting sport bucket seats and rear-wheel drive, its not hard to see why. Having only travelled 100km and priced to sell do not hesitate to come and take a look and find out for yourself. 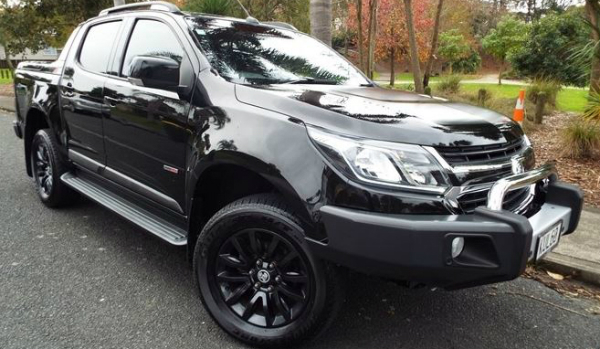 It doesn’t get any better than this top-of-the range Colorado Z71 with class-leading technology, car-like handling and sophisticated interior styling. This is terrific value whatever way you look at it. Registered in 2017, with only delivery km. 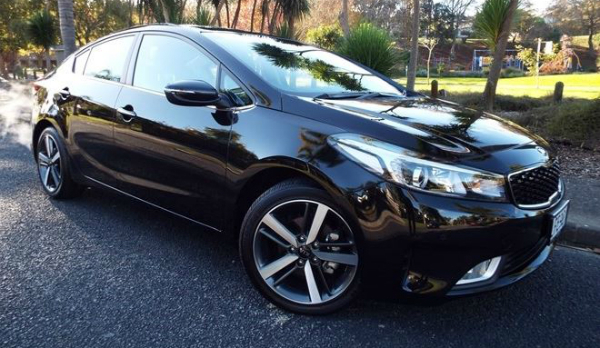 This Cerato Limited is $9000 under the M.R.P. 2018 HSV GTS-R Auto in "Light My Fire"
Everything about the GTS-R screams high-performance. The stance is lower, meaner and more muscular than ever before. Wider front fenders house all-new lightweight, 20” SV Panorama forged alloy wheels. Finished in Hyper Dark Stainless with GTS-R embossed branding, the extra wide alloys (9” front, 10” rear) help deliver incredible grip. 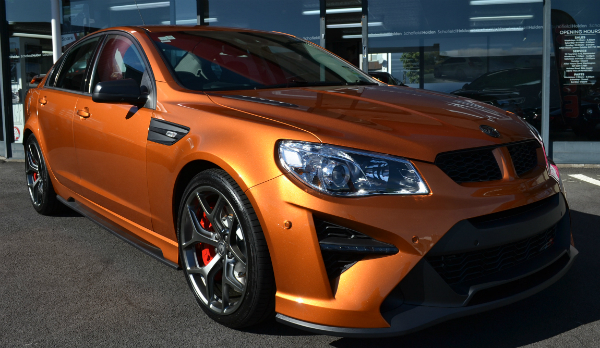 Take delivery of our 2018 HSV GTSR Auto in ‘Light My Fire’ for MRP $134,285 +ORC. 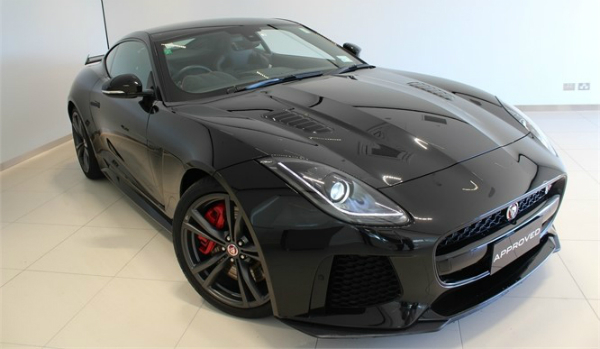 Travelled just 5700km, this F-Type SVR isn't just top of the range...it's in top condition. Experience the latest in a distinguished bloodline, powered by the most beautiful V8 exhaust note imaginable, boasting 575bhp, it has the grunt behind it too. 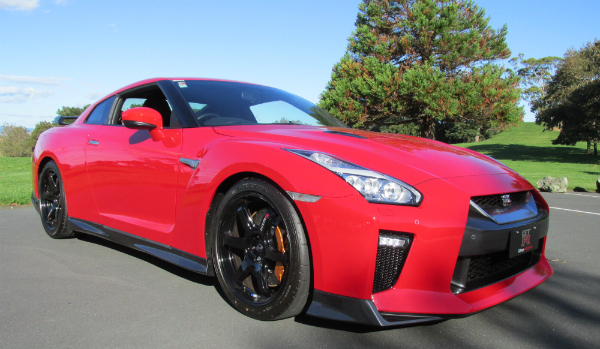 This Track-Edition GT-R comes with NISMO body work and a race-style cabin. With the legendary hand-built 565bhp twin-turbo V6 and all wheel drive, this is a beast...make that a rare beast - this is the only one in the country. This special price is a saving of $50,000. 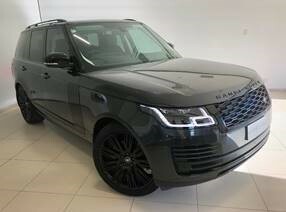 This stunning low-millage 2017 example features an exclusive specification that combines an Onyx Black exterior which is offset by Areia Nappa Leather interior. 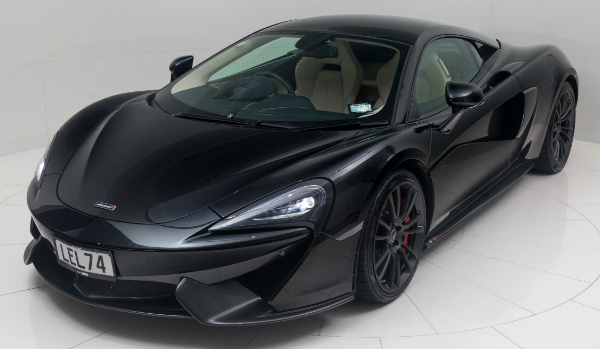 This unique 570S has also been fitted with a 12mm extended rear wing which has increased rear downforce and provides greater stability during high-speed cornering. 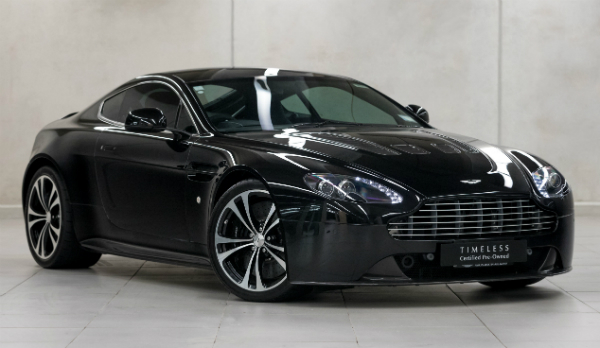 The V12 Vantage is an unprecedented engineering achievement combining a V12 engine 570Nm torque, 510 bhp creating one of the fastest series production Aston Martin models ever made. 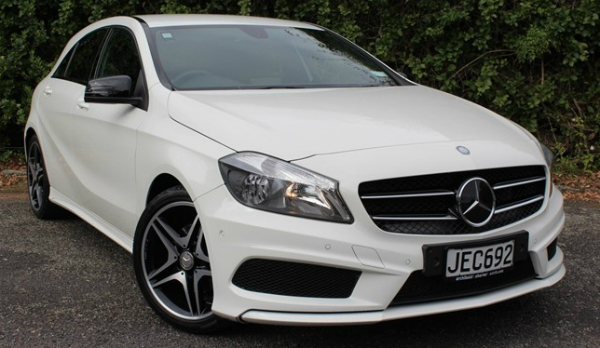 Bold carbon fibre grille and a dramatically louvred bonnet are only a few of the features of this car. Make sure you click 'View more'. This car was $150,000. Now and then we get a pre-owned car come in that has been lovingly cared for by a fastidious owner, and this GTS is one of those cars! Even the alloy wheels, which are hard to keep from marking, are immaculate. Come and check this fantastic GTS out. We have a cool little hot hatch available this week. Comes with push button start and AMG wheels/body Kit. Great performance and a sporty look having travelled 26,000km. 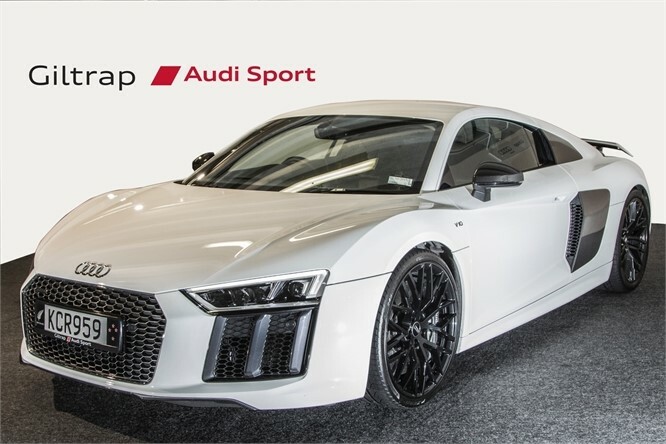 Striking modern design and a howling naturally aspirated V10 putting out a ferocious 449kW. Performance is combined with Recaro sports seats, Band & Olufsen sound system and a healthy amount of carbon fibre. Don’t miss the opportunity to own this car at $199,900! Premium paint, with 'Black Pack' trim there is a presence to this Range Rover. Uniquely the only 2018 Carpathian Grey TDV6 in the county. 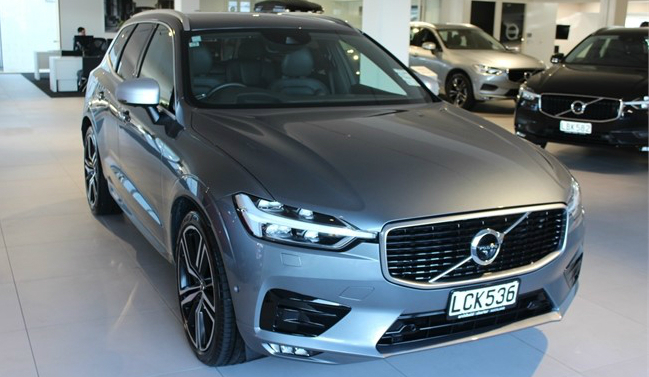 The Giltrap Group represent 16 of the most desirable automotive brands in over 12 dealerships across Auckland, and celebrate a long history in New Zealand - since 1966.